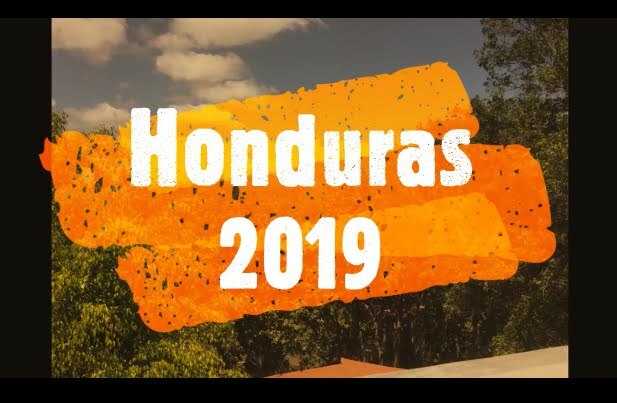 Harvest Celebration Ministries: Do You Have A Logistics List For Your Upcoming Missions Trip? Do You Have A Logistics List For Your Upcoming Missions Trip? The most effective planner has a plan! 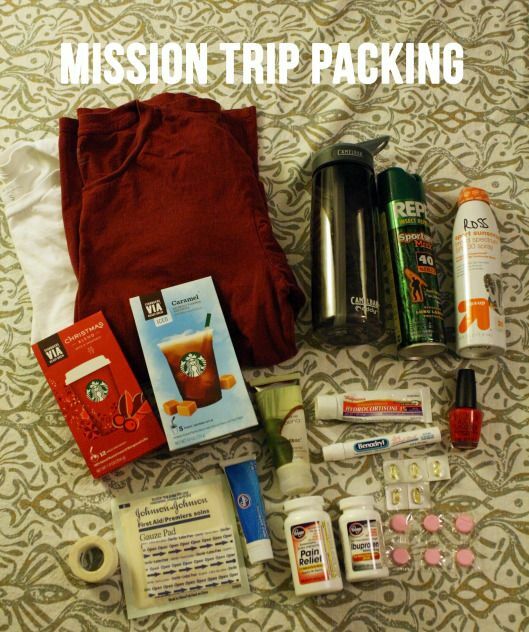 And planning for your missions trip is no different. I call it a logistics list. 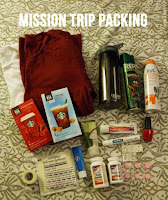 This is simply a list of what you need for your missions trip. As you prepare and eventually pack for your trip, you can simply check off the items you have gathered and packed. The best way to pack is to have a "gathering area" such as the bed in a spare bedroom. As you accomplish your list you can first put them in the gathering area. Then as you actually pack your suitcases you can check each item off your logistics list. 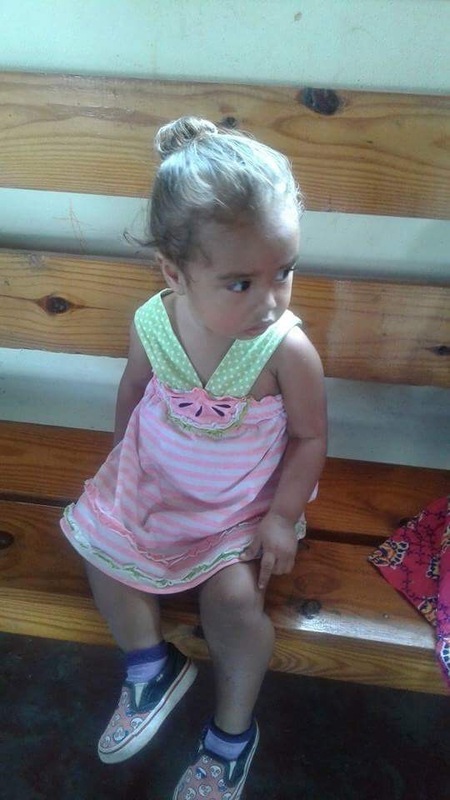 If this is your first trip, you can talk to others who have previously been on trips to the area you are going to. If you are going with a team, your team leader should provide you with a proper logistics list. For me, good ole experience has allowed me to compile a list that applies to the area or areas I will visit. Here is a list of items I have compiled over time. This is not exhaustive, and it may be a little over-kill for some folks. But it is just an example to help you compile your own list. My list sometimes contains a list or lists within the list for items such as snacks and specialty supplies. Whatever you do, make sure you have some kind of logistics list for your trip.